Eric Avery is a Ngiyampaa, Yuin, Bandjalang and Gumbangirr artist. As part of his practice Eric plays the violin, dances and composes music. Working with his family’s custodial songs he seeks to revive and continue on an age old legacy – continuing the tradition of singing in his tribe – utilising his talents to combine and create an experience of his peoples culture. 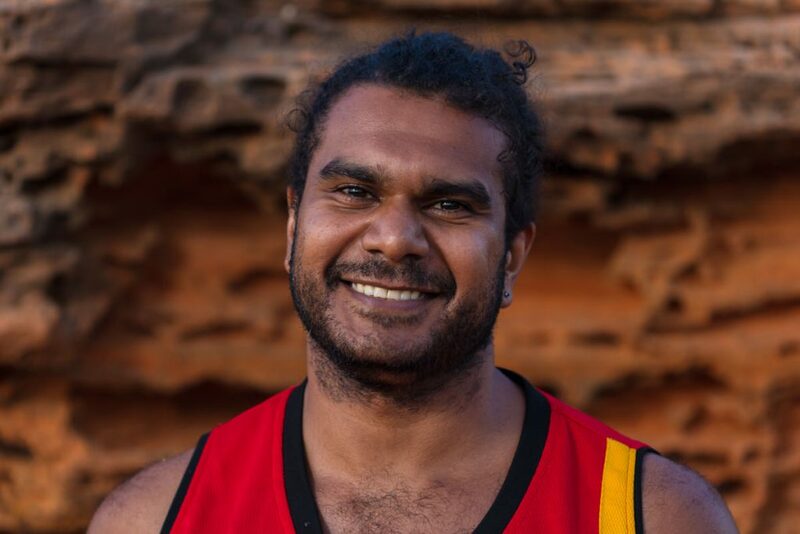 Eric is currently enagaged dancing with Marrugeku and has previously had a mentorship at The Australian Ballet (predominantly in Movement Education) and studied dance at NAISDA Dance college. An avid violinist Eric started learning classical music by “ear” when he was 11 and continued on to train at Newtown Performing Arts and is currently studying a Bachelor of Music (Classical Performance, Violin) at the Australian Institute of Music. He combines his skills on the violin to perform classical music and create new contemporary music expressing his Koori (NSW Aboriginal) heritage.